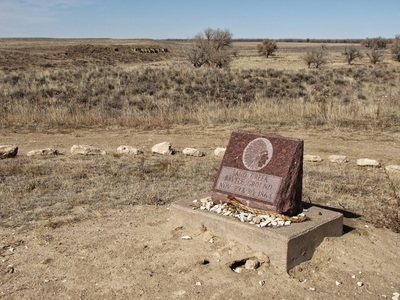 Directions - This park is not easy to get to, here are directions from the NPS website: The Sand Creek Massacre is located in Kiowa County Colorado. 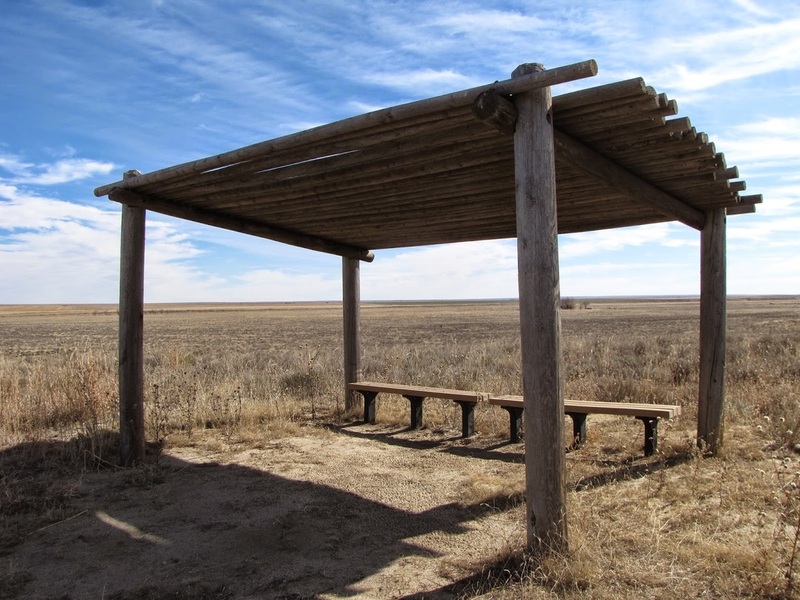 To visit the site, follow Colorado State Highway 96 east off Highway 287 near Eads, or west off Highway 385 at Sheridan Lake. 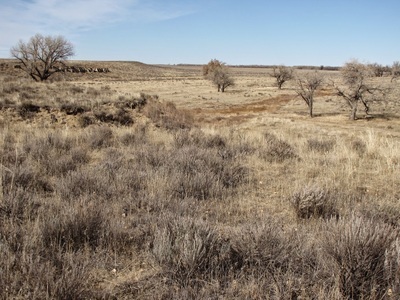 Near Chivington, turn north onto County Road 54/Chief White Antelope Way or at Brandon, turn north onto County Road 59. 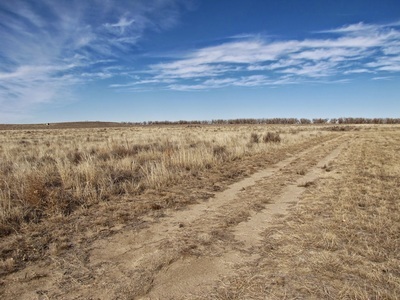 Follow these roads to their intersections with County Road W. The park entrance is along CR W a mile east (right) of CR 54 or several miles west (left) of CR 59. 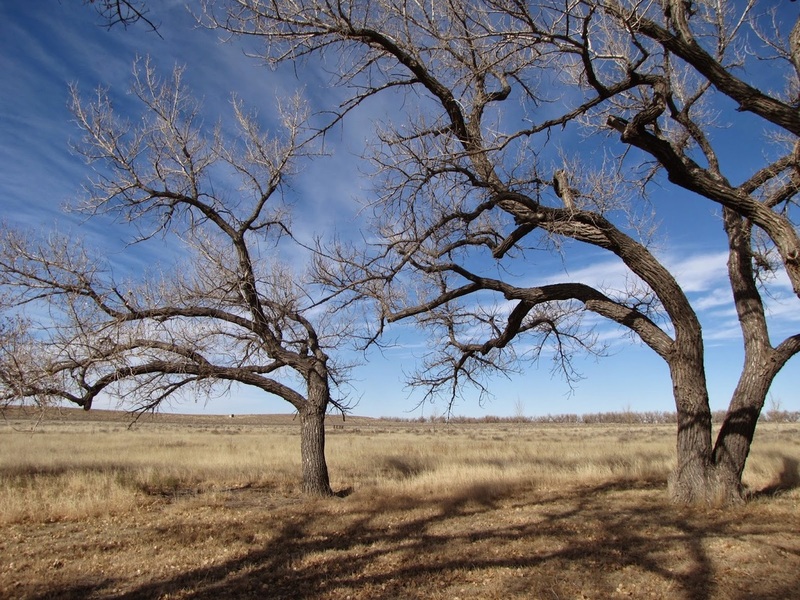 This is an important hike, not just for Coloradans but for Americans as a whole. The park memorializes a dark day in American history when U.S. Military Soldiers under the lead of Col. John M. Chivington needlessly slaughtered 700 Cheyenne and Arapaho men, women, and children. 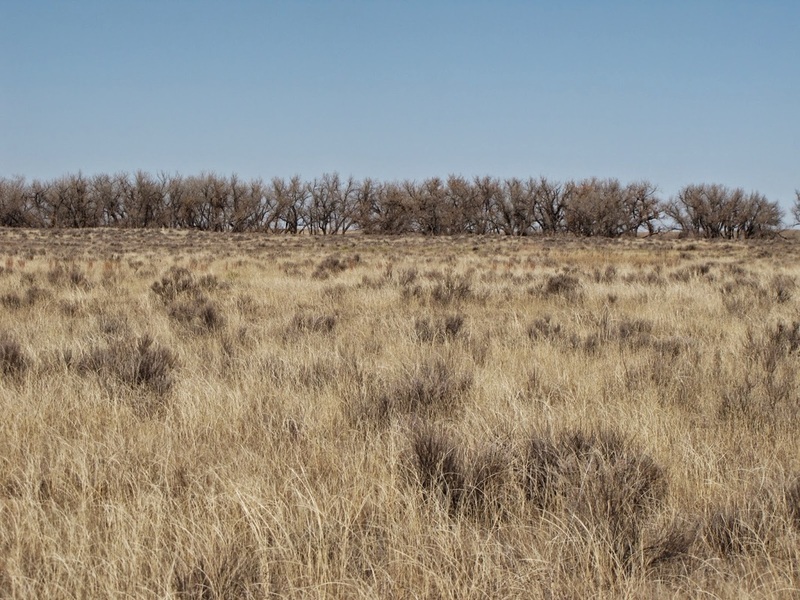 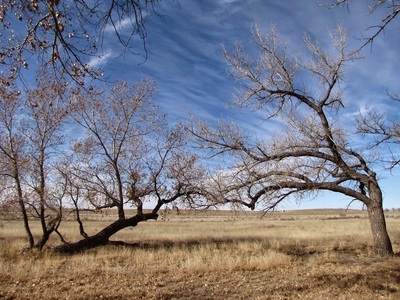 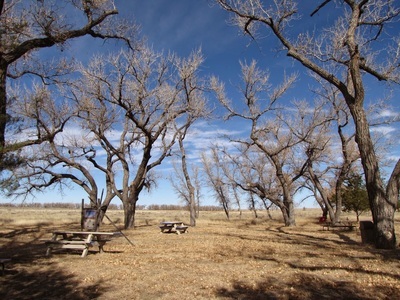 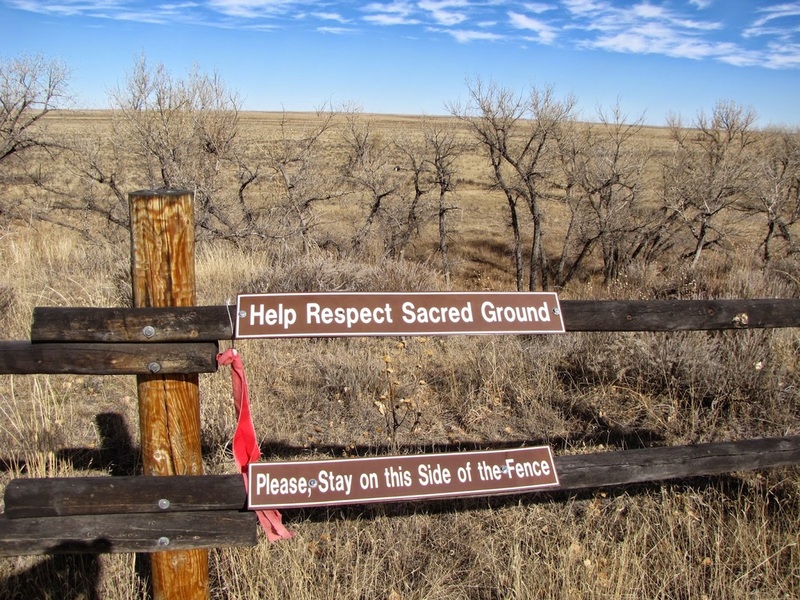 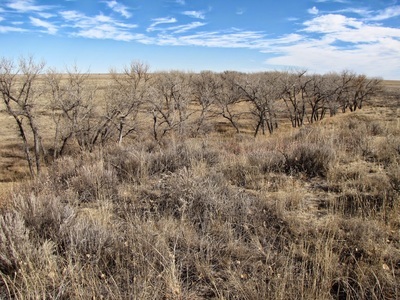 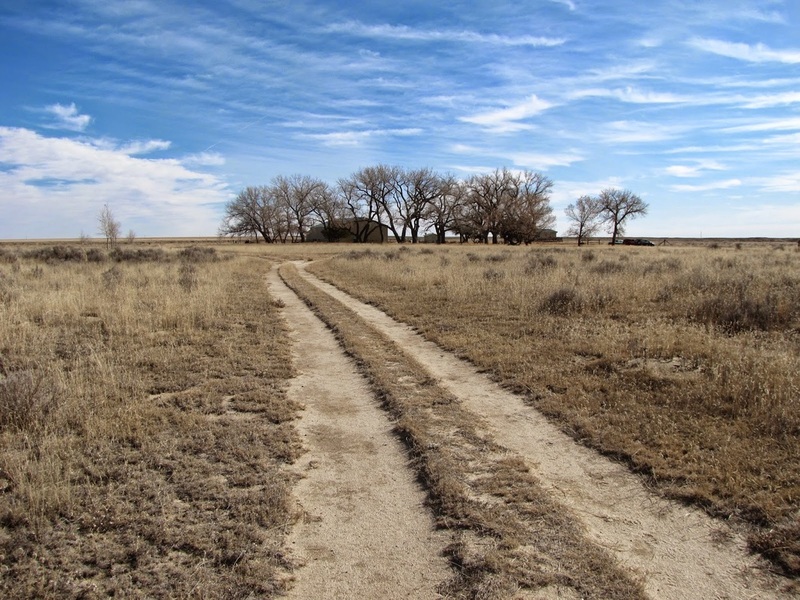 The hike at Sand Creek Massacre is a short one, following a wide dirt trail from the Visitor Center across the plains and historic areas up to a monument and an overlook of Sand Creek, the primary site of the massacre. 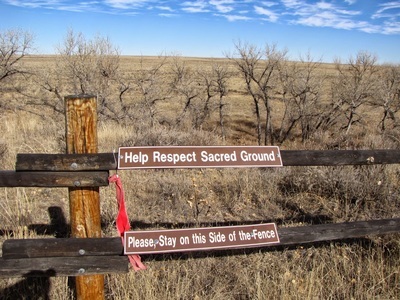 This is a somberly beautiful area and one that is truly sacred and hallowed ground. 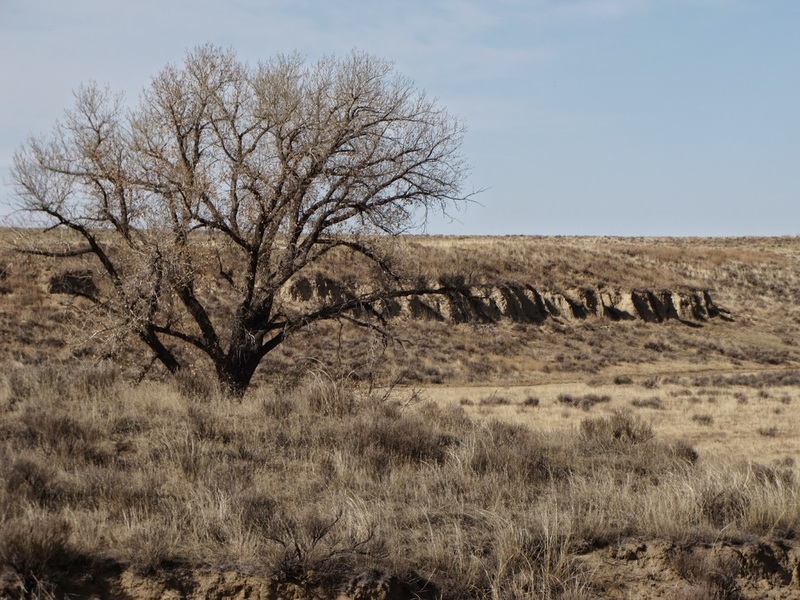 It is an important hike in that it forms a connection to a place and time that most would otherwise want to ignore. You'll leave this place with something intangible and uncomfortable but you'll be glad that you made the trip.